· The road (black) to the left and along the bottom is to be proposed to the State, and to the White House, to be a state part road and connector between Hy 68 and Hy 65 (Kit Carson Road). The road will be closed at night. 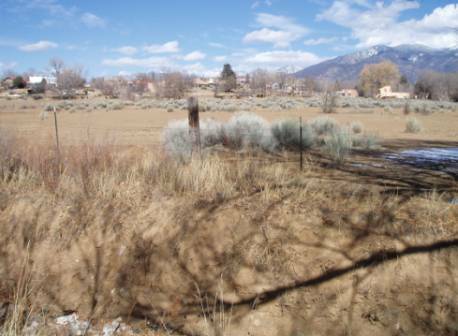 · The property next to (North) of the Inn in the Allegro Mall, a small adobe mall that used to be owned by Ervin Couse (grandson of artist Couse). 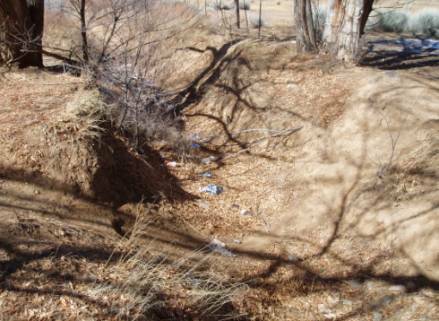 · Next to the Mall is a deep 6 foot dry creek bed. · The white adobe walls are required to transform the 37 acre Couse Land Trust into a state park, and to provide beauty and security. The walls will have gardens as well as an irrigation system. · Water will be pulled from the underground water table (located at between 8 and 20 feet). This water will be researched as part of the science funded by the Foundation on water use and conservation. A grant for this research will be funded by the governor of New Mexico. 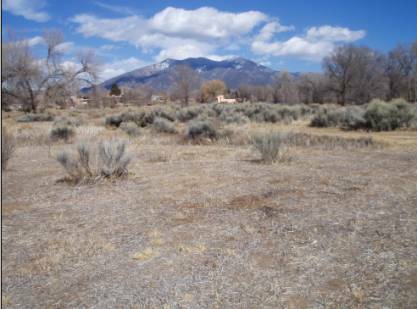 · The park would be co-managed by the State of New Mexico, the Couse Trust and a Board of Governors responsible for fulfilling a Charter (to be developed over the next two years). Regarding the Charter for the Taos National Heritage Park. · The first mission of the TNHP is to convey knowledge about the history of settlements of Taos, Taos Mountain and the Valley of Taos to a worldwide audience. § The e-commerce system will accrue, to the Park as revenue, a 20% “tax” on Internet sales made through an advance e-commerce software system designed by Dr Paul Prueitt, son of Taos Artist A. Kelly Pruitt. o University associations will be maintained both virtually and with physical (on-site) projects. 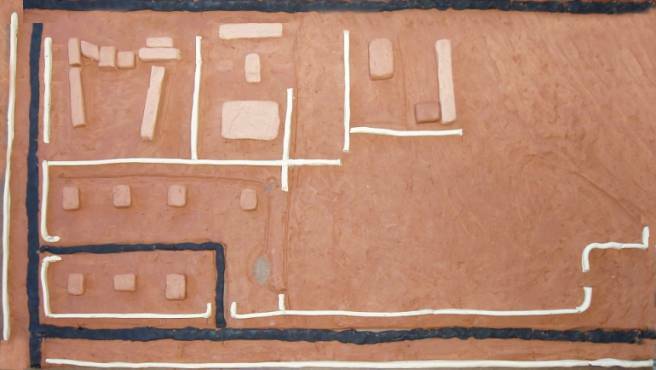 o Artists from around the world will be invited to live within the artist community, represented as the seven houses in the lower left corner of the clay model. o The model of living within the Park will be experimental and developed around the notions of a commune. o Artists will be part of one of seven artists commune, and each commune will be run according to principles embodied, but modified, in the Taos Pueblo government. § Each commune will have a little over an acre of land and a central house and parking garage. · Food preparation will generally be done communally. · Outside temporary structures, like a Tepee, can be created, only for an approved period of time. · The Park will be run as if a Bed a Breakfast, ie everyone is a guest except the management team. o Artists from around the world will be invited to the Taos National Heritage Park to create works in oil, various similar media, bronze and clay. o All work created by visiting artists will be made part of the Foundation’s common property.